This entry was posted in Haiku, Philosophy and tagged Dark Jewish Rabbi, White Christmas on December 27, 2014 by jhanagan2014. Deeply, truly wonderful. Truthfully amazing. What a beautiful affirmation! Thank you so much. I see from your blog that you and I stand in pretty much the same place in this wild, crazy, and wonderful life. Yes. I think we do! 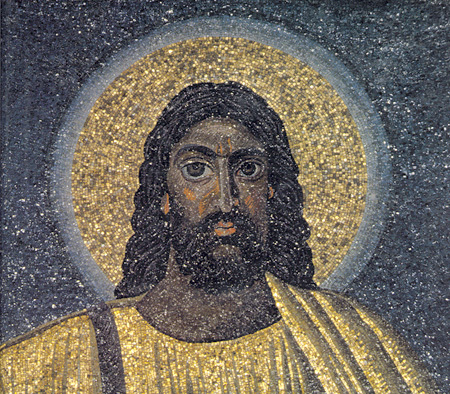 It’s funny how easy it is to forget that Jesus was Jewish and not white! Nice play with the colors.